This is your last chance for courtyard bricks! We are happy to announce that your wishes for another opportunity to buy a brick have been granted. 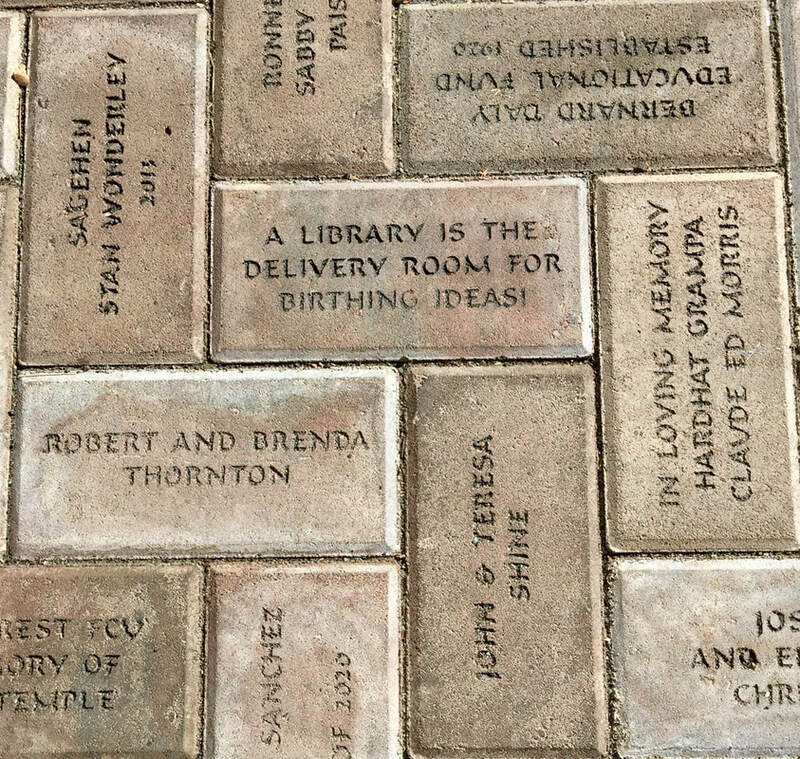 Between now and March 31, 2019, you can put your message on a brick for only $100. Preserve your family name, honor the memory of a loved one, recognize your business, or give a lasting gift to someone special. Bricks will be engraved in the summer of 2019. The Library Building Committee is pursuing donations from donors such as you as well as grant funding to complete the interior of the Main Library building in 2019. Your support for our new Main Library will create an enduring legacy for Lake County – a library that will enrich and strengthen our children and communities for generations to come. Special naming and donor recognition opportunities are available. For more information call 541-947-6019. Click below to download a printable brick form or to buy online!